Playing to a moderately packed Boom Boom Tent at the Thursday Night Pre-Party on Thursday, May 16th was up and coming DJ Dillon Francis. 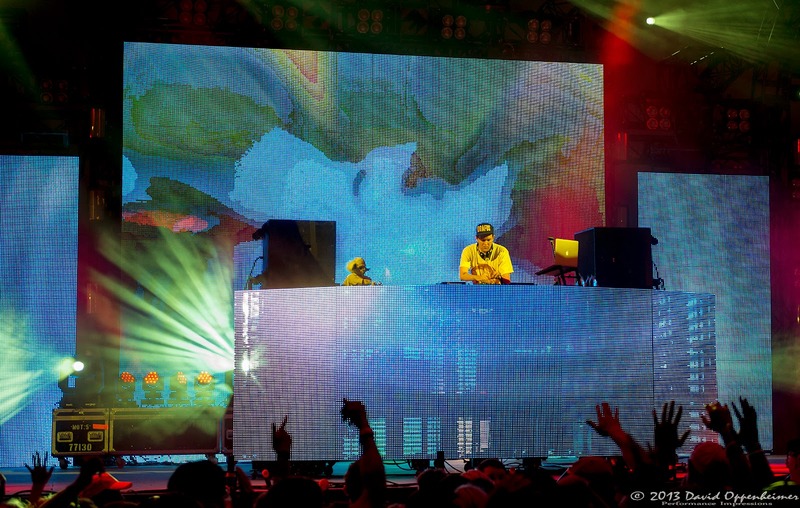 He played a steady mix of house music, dubstep, and reggaeton dance hall style electronica that kept the crowd moving the whole time. 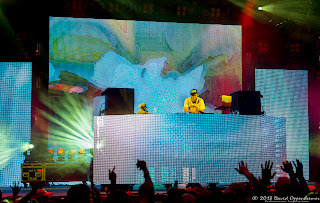 His hour long set was a good interlude to the headlining acts for the night which included Umphrey’s McGee and Benny Benassi. 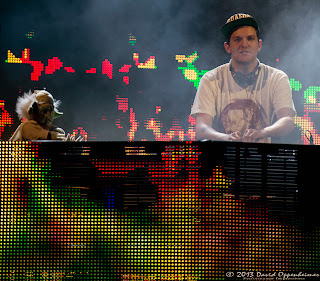 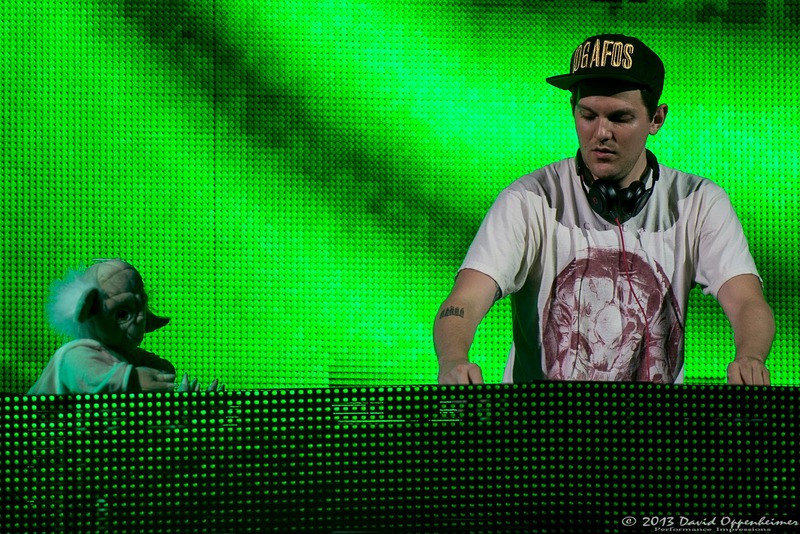 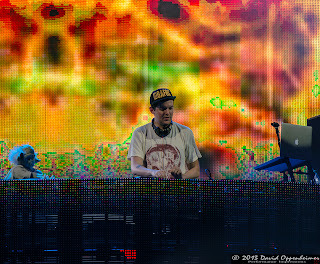 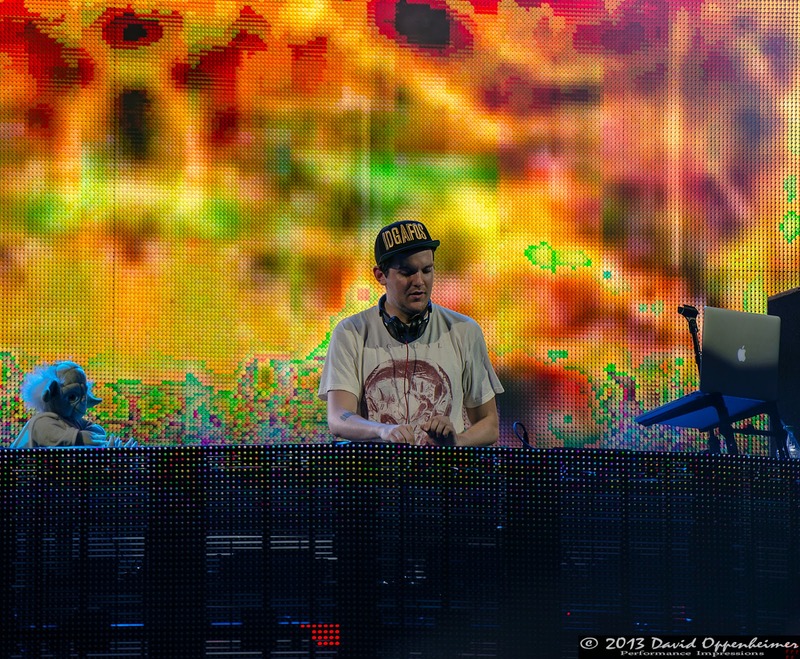 Dillon Francis, at only 25 years old, is rising to the top of the dance music scene. 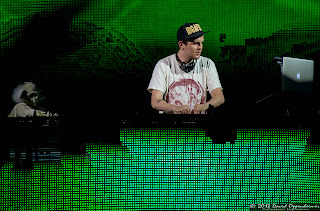 He is a master of remixing other artists tracks and he produces his own music with a unique blend of high-energy styles. 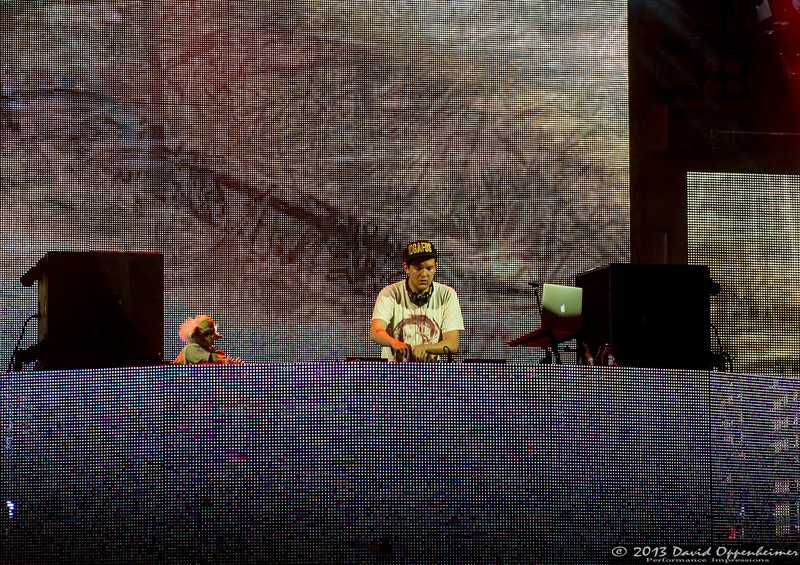 Be sure to keep your eye out for this up-comer in the future as he continues to play a constant circuit of clubs and festivals this summer.